Dr. Collins runs a full-time family practice in Fredericton, New Brunswick, which she started after serving three years with the Canadian Armed Forces in Kingston, Ontario. In addition to providing office and hospital care, she also provides nursing home care and has been a family medicine residency teacher at Dalhousie University since 1998. Dr. Collins graduated from Dalhousie University in 1985. Dr. Collins has served as president of the New Brunswick Medical Society (NBMS) and spent five years as chair of the NBMS board of directors. She has led two NBMS governance reviews and served on the 2008 CMA Governance Review Committee Task Force. 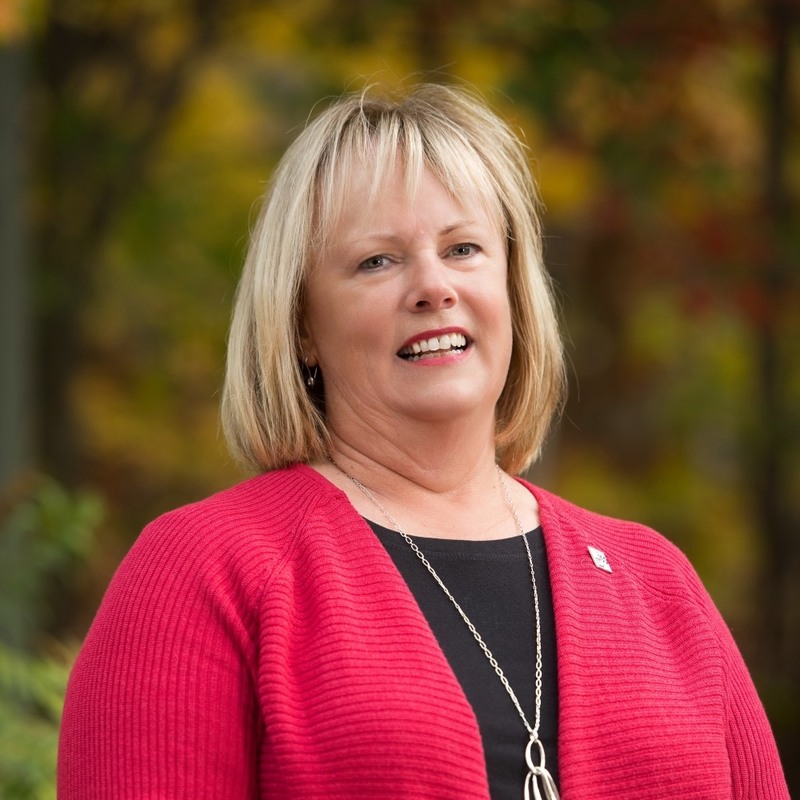 Her community involvement has been highlighted by a six-year term (two years as chair) on the board of governors of St. Thomas University, a leading liberal arts school in Fredericton.